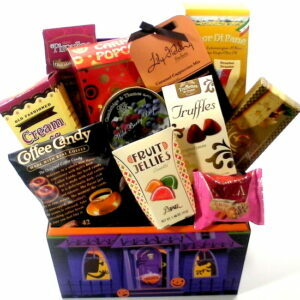 Gift packages filled with Candies, Chocolate and gourmet goodies. 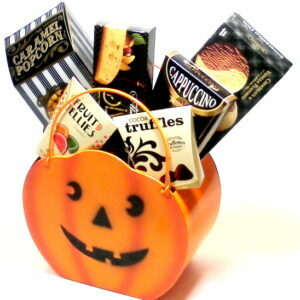 Delivered to the door steps of your family and friends with your Trick or treat message. Connecting you with everyone on Halloween Day with fun filled treats. Great gift for anyone who has a Birthday on October 31st.